Lil Pump and his camp have voided the rapper's contract with Warner Bros. Records on the grounds he was underage upon signing the record deal, effectively now making the rapper a free agent. The rising rap star, born Gazzy Garcia, was only 16 when he signed with the label, and sources tell Billboard that lawyer John Branca recently nullified the deal with Warner Bros. due to underage signing, in addition to the contract not being certified by the court. Billboard also notes that Todd Rubenstein, the lawyer for Pump's team Tha Lights Global, is involved in negotiations. 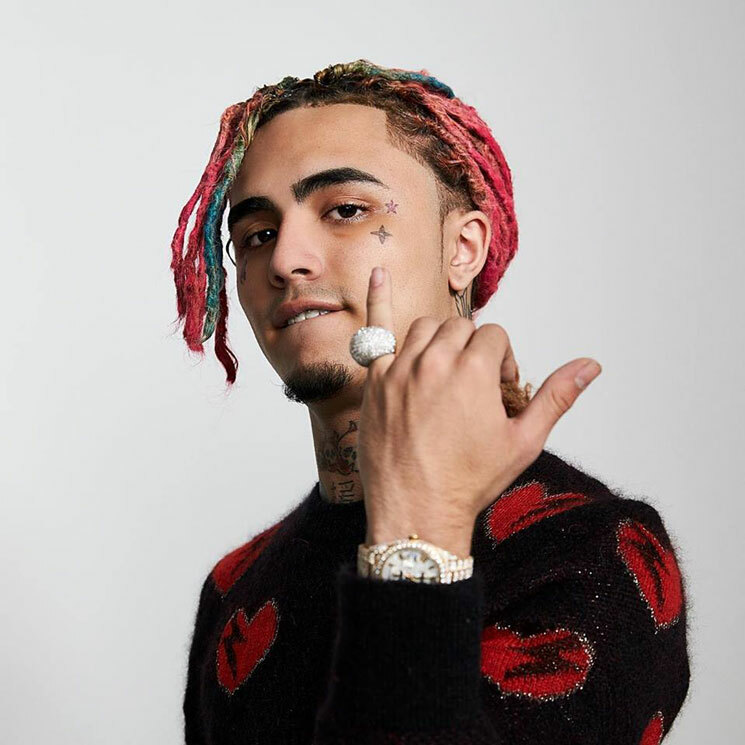 Pump is best known for his successful single "Gucci Gang," which peaked at No. 3 on the Billboard Hot 100 chart and No. 2 on the Hot R&B/Hip-Hop Songs charts last month. Pump's self-titled debut album launched at No. 3 on the Billboard 200 chart. Tha Lights Global and Warner Bros. declined Billboard's requests for comment.